That's right, we're turning back the clock 10 years and offering you 2009 prices! Purchase Botox for ONLY $10/unit cash or $12.50/unit credit card! 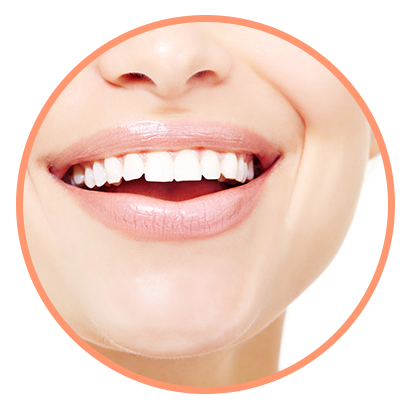 Purchase Juvederm Ultra and Juvederm Ultra Plus for ONLY $475/syringe! A healthy, clear complexion will give you confidence. If your skin isn’t up to par, come in for skin-perfecting treatments! Attention, All Members Of The Bridal Party! Even if you're not a member, you can take advantage of this offer. Look and feel your best for that special occasion. Nothing does that better than a beautiful spray tan. Purchase a Basic Spray Tan – 10 for $100! That's right, another 2009 price! Purchase and share with your friends! (expires July 31). 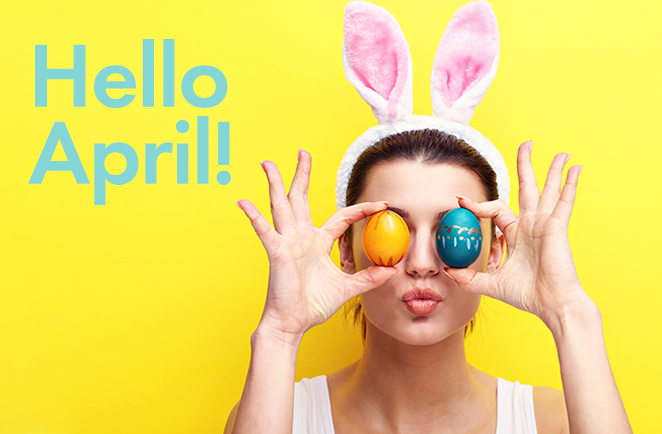 Spoil mom or yourself with all these special offers just in time for Easter, graduation, a wedding, prom, Mother's Day (just to name a few). Purchase a Microneedling treatment and receive a FREE full-size Skin Medica Super Sunscreen ($68 value)! Purchase Latisse at $25 OFF! 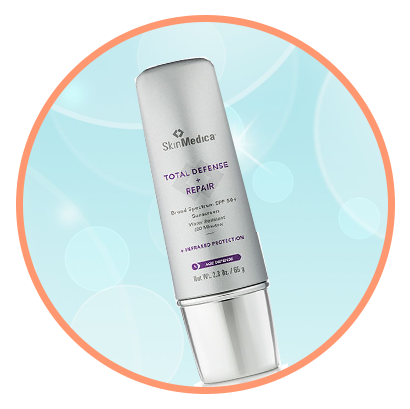 Purchase any Skin Medica product at 10% OFF! Tighten and smooth with body contouring. Remove stubborn pockets of fat for a more defined and slender physique! 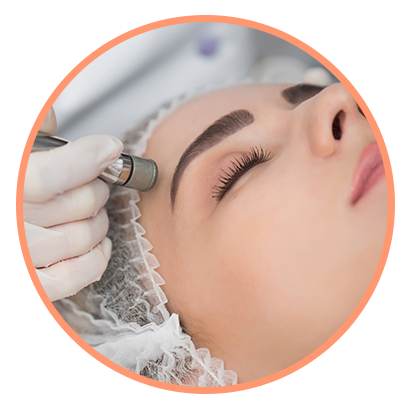 Reserve a consultation today and receive special pricing just for you! April is National Stress Awareness Month. Your home should be a calming oasis, especially when you return from a stressful day of work or fall into the couch after dealing with the kids all day. Lavender essential oil is your friend and your mental health mediator. Lavender calms and soothes and is the perfect addition to your evening routine. Use a roller ball to rub into your skin or diffuse it for the whole family.